October 31st is known as “Halloween”, a Christian name meaning “Holy Evening” or “All Saints Eve”. As the early church grew, the leadership replaced “all other religious” celebrations and holy days with Christian names that replaced old pagan gods that were forgotten and cast aside. People had mistakenly believed that the devil and the spirits of the dead people and/or demons would be set free to roam around the earth while haunting and terrorizing people. Jesus Christ changed all that when he died on the Cross of Calvary. The dead stay dead, and their souls/spirits reside either in Paradise (Lk. 23:43) or in a temporary hell (called tartarus) until Jesus returns to raise the dead for eternal life. "Behold, I tell you a mystery: We shall not all sleep, but we shall all be changed— in a moment, in the twinkling of an eye, at the last trumpet. For the trumpet will sound, and the dead will be raised incorruptible, and we shall be changed. For this corruptible must put on incorruption, and this mortal must put on immortality. So when this corruptible has put on incorruption, and this mortal has put on immortality, then shall be brought to pass the saying that is written: “Death is swallowed up in victory.” O Death, where is your sting? O Hades, where is your victory?” The sting of death is sin, and the strength of sin is the law. But thanks be to God, who gives us the victory through our Lord Jesus Christ. Therefore, my beloved brethren, be steadfast, immovable, always abounding in the work of the Lord, knowing that your labor is not in vain in the Lord." (1 Cor. 15:51–58). When the Christians took control of this night, they renamed it “Halloween” meaning “Holy Evening”. Their lights in their homes were kept on and their doors opened. They welcomed the poor with food, money, and/or clothing. Bibles were also handed out and the Gospel of Jesus Christ was shared with neighbours and strangers (Matt. 25:31–46). “Halloween” is our “victory evening” (1 Cor. 15:57) to remind and inform non believer's that Jesus Christ is Lord and God over every day and every night. We need to tell others that it is no longer a pagan festival, but a festival of praise, worship and evangelism. 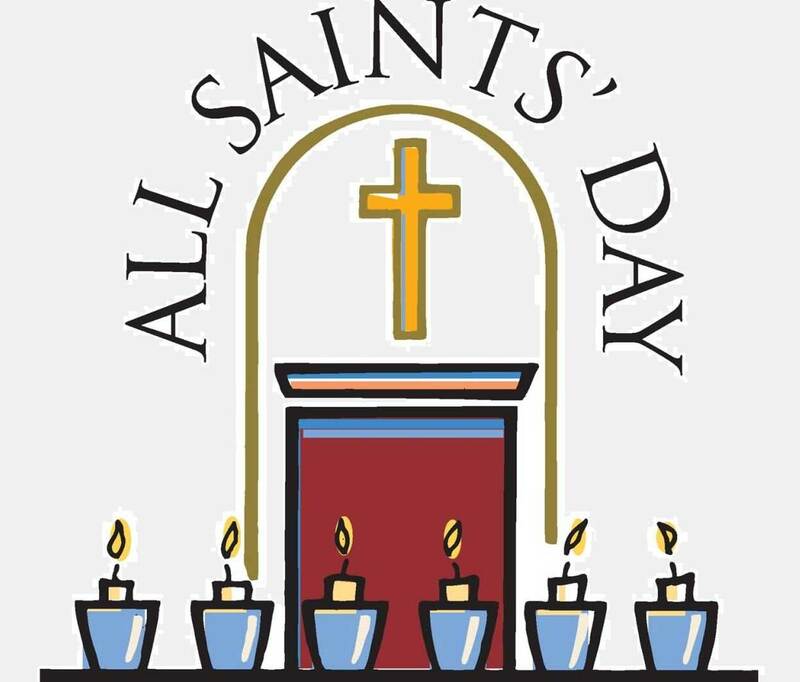 It is also “All Saints Eve” in remembrance of all those Christians around the world who had been martyred and killed because of their Christian beliefs and strong witness to others. It’s time for us to take back the nights and days for Jesus Christ! Traditionally Halloween is still celebrated by giving fruit and/or candy to mainly children that come to our door. It can be an opportunity to hand out Christian tracts or New Testament bibles and share the Gospel of Jesus Christ to our neighbour's and friends. All Christians have authority over the devil/Satan (Jas. 4:7; Jude 9) and demons (Mk. 16:16). If you, your family and/or friends would like to receive either Salvation, the Baptism of the Holy Spirit, a Gift of the Holy Spirit, Healing, Deliverance, etc., I invite you come to one of our house meetings or contact me. May God bless you richly with His Spirit!